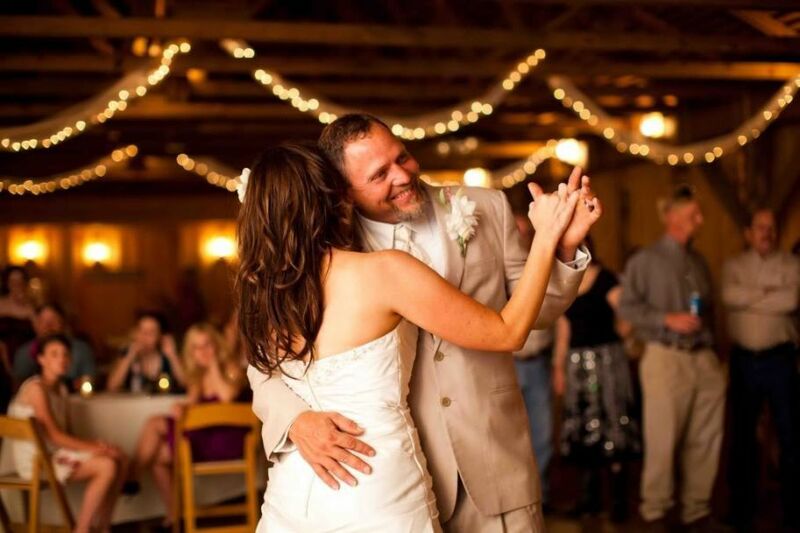 Hands down the best dj for our wedding!! Our crowd of both older and younger enjoyed the music and the atmosphere. Russ pulled off mixing the old school with the new!! The lighting that was used also made the dance floor come to life. If you book with Russ you WILL NOT regret it, he made our night one to remember. Side note, he also has a photo booth with props...this is a must!